The Nutrition International an international not-for-profit organization with headquarters in Ottawa, Canada, in collaboration with Ministry of Health, Provincial Health Office, and District/City Health Office in Indonesia is supporting the government of Indonesia’s VAS program and replicate the key program elements which have been successful in improving and sustaining coverage of the VAS program in four provinces of Riau, West Java, Banten and West Nusa Tenggara. 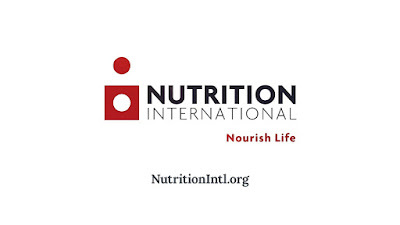 Interested candidates can email their curriculum vitae and suitability note to: proposalsindonesia@ NutritionIntl.org or via post/delivered to NI Indonesia Office, Gd. Wirausaha Lt. 2, Jl. HR Rasuna Said Kav. C-5, Jakarta 12940.